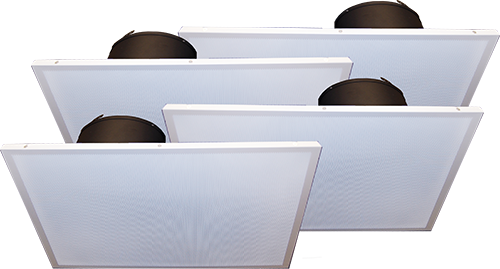 AMK's Dante networked enabled speaker systems are operated from any PoE+. It has built in class D amplifier. 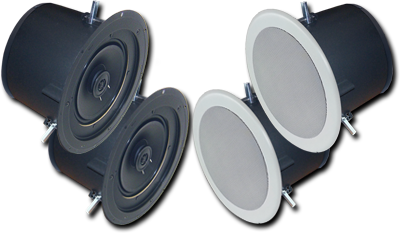 The speakers have impressive sensitivity and intelligibility just from PoE+ signal. There are options of 1, 2, 4 channel (zone) systems. 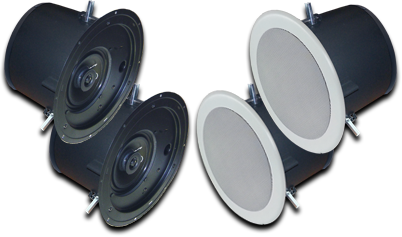 You have two different coaxial speakers to choose from. Copyright 2018.AMK Innovations, Inc. All Rights Reserved.